Following my post two weeks ago on what I pack for travel, a reader asked about non-clothing items - electronics, toiletries and so on. So here are a few of my favourite things, which will certainly be going on holiday this summer. A reader picked up on these on Instagram. I've had them about a year, and at this point they are one of the joys of travelling. I can rarely be bothered to carry over-the-ear headphones day to day, and they are rather bulky for a sharp, tailored outfit. But travel makes it worthwhile. The sound quality is superb and the styling simple and refined. Similar love of the performance and style, but slightly different use case: A few months ago I swore I'd never travel for long periods again without a speaker. Being able to play Radio 4 in the morning and music in the evening is the best way to feel at home, and forget you're away, alone. Never quite right with a suit, but my perfect sunglasses with casual clothing. 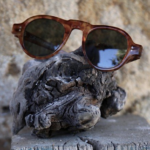 Beautifully made, a subtle but distinctive style and - it turns out - now quite fashionable. 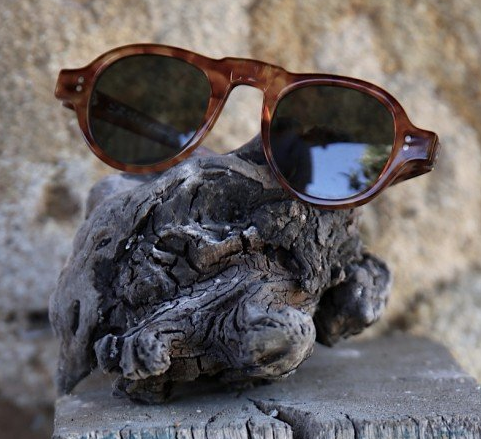 Everyone is bringing out straight-topped eyewear. I have two Bennett Winch holdalls - a Weekender in green, with brown leather trim, and a Commuter in black. Much to my surprise it is the latter I prefer and use more often. The size of the weekender is attractive but makes it rather heavy if full; the commuter is often a better size. 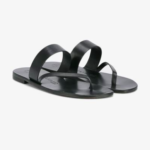 And although I like the way the brown leather is ageing, I prefer the sleek and simple effect of the black. Again, this was a question from a reader. I've had this for just over a year and it still has that distinctive, smoky smell of the Russian-reindeer hide - the same as my double-monk shoes, and a scent that has now permeated by bathroom cupboard. The make isn't amazing, but it's worth it for the smell alone. An absolute luxury, but as with music, familiar toiletries are something that make me feel at home when travelling. 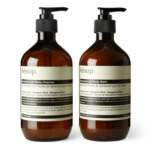 Aesop's quality and fragrances both appeal, and when I can afford it, they are my go-to. My current favourite fragrance, an original version of the classic citrus scent. Great for summer, although I must get a travel vaporiser to avoid lugging the whole bottle around. I rarely wear sandals, but when you're on holiday it's so useful to have something to slip on and off to walk down to the pool - a step down in lazy from an espadrille. I received these recently as a present and, although expensive, they do fit and perfectly beautifully. Nice leather and sole, though glued not stitched. Other than these, I'll be taking a lot of novels, a few back issues of the New York Review of Books, plus a notebook and my Perfect Pencil. Nice for notes as well as the odd sketch. You can follow the discussion on Accessories for holiday by entering your email address in the box below. You will then receive an email every time a new comment is added. These will also contain a link to a page where you can stop the alerts, and remove all of your related data from the site. Nice music setup, Simon. However you forgot the most important ingredient for any audio setup—the music. I’d love to hear what artists and albums you listen to or would recommend on your summer holidays? 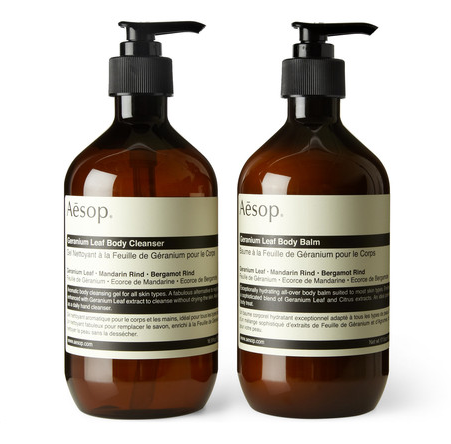 Aesop products are amazing, lovely scents and lovely to use. I took it to Brazil with me earlier in the year and personally found the balm a little to thick in the heat and humidity BUT I swear by it on special occasions here in England. Weren’t you just on holiday in Puglia? What do you make of this article? Do you know any producers of have heard of this town? That’s pretty common knowledge, it’s a big area for leather production. Well, not really as La Portegna design all their own things and produce some of them themselves too. I would consider travelling there at some point, though I do think the modern consumer often underestimates the value of good design. Try asking most factories to design something themselves, and the results are often awful. 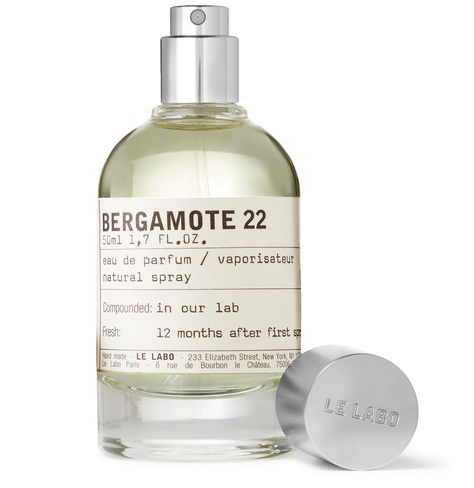 How is the longevity of the Le Labo. I have been disappointed recently with a couple of lighter citrus creeds I have tried, Millesime Imperial for example. Fantastic Scent but after an hour or so it can barely be detected by others. A stark contrast to similar scents i have by Byredo and Tom Ford. It’s pretty good actually. Bear in mind that most purely citrus scents will fade fairly quickly, as the citrus is always a top note. It’s what’s in the heart and the base that lingers. Big fan. Actually feel I smell more Byredo here than Le Labo. Perhaps just the geography. I regularly wear Mojave Ghost which I have not smelt on anyone else as yet. Probably one of the reasons I like it so much, that along with Bal D’afrique get the most compliments… everywhere I go it seems everyone is sharing the same bottle of Creed Aventus! Prefer Irish Green Tweed to Aventus. As a side question Simon, what do you do think of the Creed brand compared to Le Labo and other similar brands? They are priced more expensive than other high street brands – more spent on ingredients? I know you’ve mentioned in the past perfume has the highest margins…does this include Creed and Le Labo etc or more the Boss, Chanel and so on? Simon, great article! 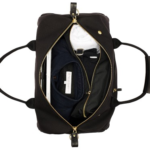 Would it be correct to assume that at the moment the perfect combination of bags for travelling in your opinion would include a bag of the commuter size (rather one like the weekender) and a trolley bag (like Rimowa, Samsonite)? Thanks! Thanks Simon, it was me that asked for this – very interesting range of accessories. 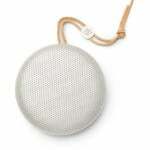 Particularly like the Bennett-Winch holdall, Le Labo fragrance and the BeoPlay speaker (something worth investing in). 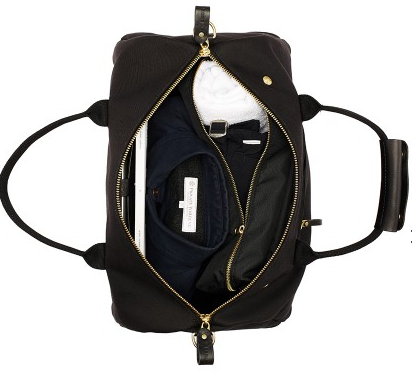 You have featured many bags – how does the Bennett-Winch holdall compare? Also have you tied the Moleskine artists sketch/notebook? Worth reading the full article on Bennett Winch. Thank you for yet another informative and insightful post, I have now been following your blog for some years and your advice has basically shaped my wardrobe! 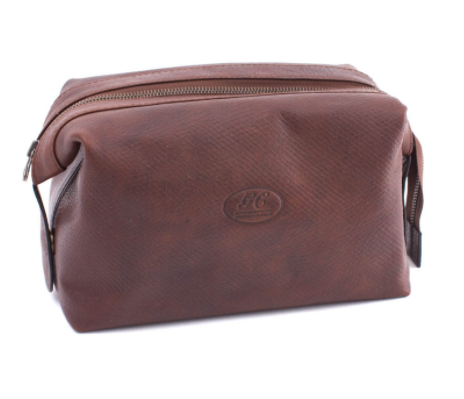 My question is related to the wash bag that you reviewed: could you please elaborate on why the make is not amazing? I was thinking on buying a wallet from GC, but as with any item in that price range, I would like it to be a long lasting investment – any thoughts or alternatives on this topic are welcome! I’m a big fan of B&O’s audio products, particularly their headphones and speakers. I have the A2 speaker and love it for its design and sound quality, although it’s probably too bulky for travel; I use it exclusively in my kitchen. I’ve also owned several of their over-ear headphones, and am currently using the H9 headphones on a daily basis. The B&Ws may have the edge in terms of sound quality, but I find the H9s to be some of the most comfortable headphones I’ve owned (although appreciate comfort is very much dependent on the individual wearer’s head shape so difficult to compare). I but Aesop products on a fairly regular basis so have an abundance of testers of their Tacit fragrance. 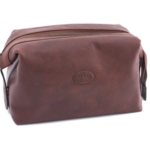 Although it’s not the fragrance I use on a daily basis, the testers are small enough that they’re convenient to throw in a wash bag for short trips and the fragrance is pleasant and lasting enough to do the job while I’m away. You mentioned your “perfect”. I actually prefer writing with a pencil than anything else, sadly as it’s not permanent, it’s really not good enough for signing documentation, however, have you heard of/used Blackwing pencils? Sounds odd, but I heard they were amazing pencils. P.S….please keep us informed of your next pop-up shop. Thanks Joel, and will do. Great, in the real world £3 is not a lot but for pencil, I’m not sure, please let me know. 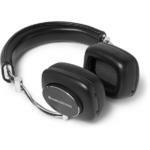 In terms of headphones, have you come across Master Dynamics, in particular MW50. Wireless and as you were talking of bulk, quite light for over the head earphones at 240 odd grams. Heard good things about them – just wondered if you had come across them. I use my Bose in ear headphones normally for work commute…but i don’t think I can resist the P7s initially when I am so in love with them right now! I would normally be using a small English fishing bag on holiday during the day, but with tailored jackets, I’m looking at your suggested alternatives. Is the tote the only real choice? I’m curious if you can manage to carry one around all day when you’re out and about.